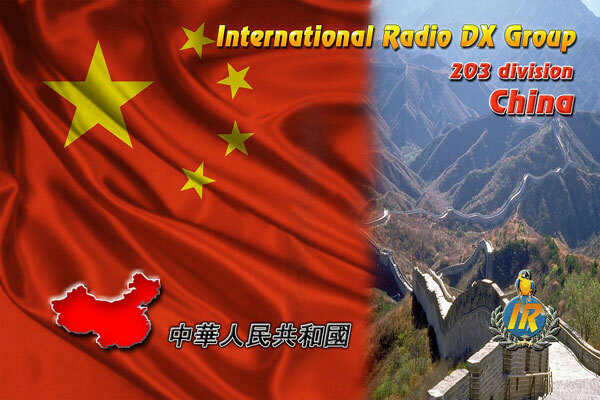 Here now we present our new QSL for 203 division China. The first QSLs came in and the printing is in progress. We are awaiting more activity from China this year and hope that this QSL will find its way to your collection. Click at QSL design for bigger size ! Where comes that strange sound from? For some time, you can hear a strange sound on the band. Ever thought about what it is? Well, it's called Over-The-Horizon-Radar. 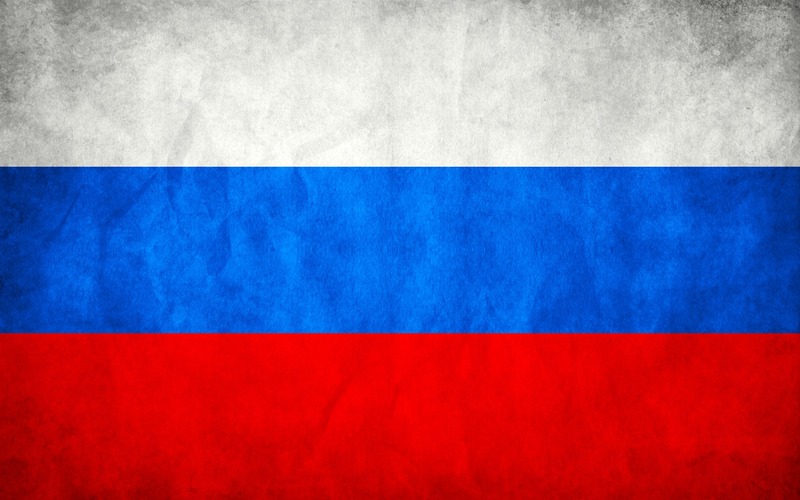 The OTH which you are hearing now on the band is from Iran. Click image for bigger view and/or listen here to hear that sound ! This is the preview for a possible new Europe QSL (project by 14IR184 and 14IR017). Before going further, we would like to hear your remarks, comments, idea and if you would be interested in ordering some. If enough people are interested and make orders, then we will be able to go on and print it. Why five confirmation boxes ? To save on QSL cards and mailing costs when you need to confirm several stations using the same manager (for example 1SD007, 1AT070) or to confirm IWI / ISLANDS tours (Delta Xray for example). 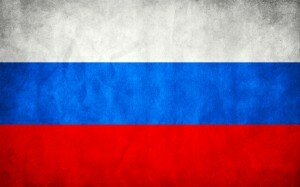 50IR010 Victor from Samara area is active from times to times. Voluntary contribution (and in any case not contribution for IR-DX members who make the QSO with their IR callsign). A special QSL card will be published for this activity. 14IR017, 14IR777, 14IR016, 14IR215, 163IR001.14IR048, 14IR574, 14IR161, 1IR061, 14IR184, 14IR021, 1IR134, 1IR083. Several QSL requests already received. 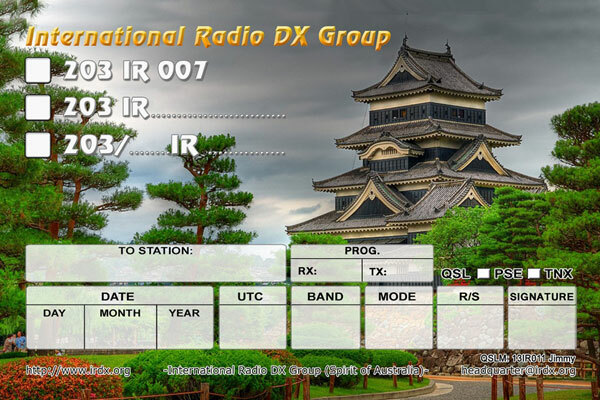 IR-DX members are invited to participate in this nice island festival weekend. If you are not near an IOTA island, you are also allowed to activate inland waterway islands. For more information please visit www.islandfestival.net. If you want to make use of an official IR-DX callsign, you need to contact the IR-DX HQ to get permission to use this call to be validated ! 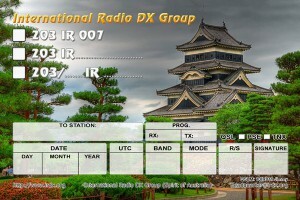 Use the Contact Us page to contact the IR-DX HQ team.